A horological complication, as we’ve touched upon before, simply refers to any function on a timepiece that does more than tell the time. Over the years, the design of these functions have often sprung from practical needs, like forecasting the most favourable periods for ploughing and fishing, not having to reset a watch every leap year or even being able to hear an indication of the time at night, when finding a light to check one’s watch is inconvenient. 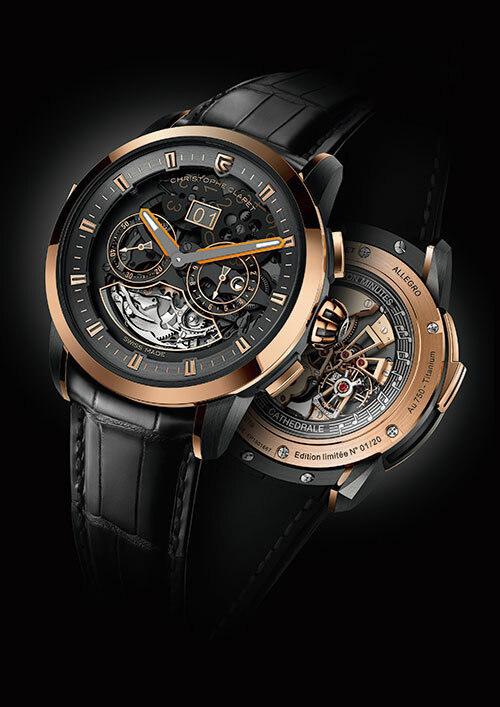 And from what we have discovered through our grand-complication watch series, these can be categorised into three groups — timing complications (comprising the various types of chronographs), astronomical complications (like perpetual calendar, moon phases and equation of time) and striking complications (like alarm, minute repeater, passing strike, etc). Having already discovered all the best chronographs on offer, we’re ready to shine our spotlight on two marvelous astronomical complications and one superstar striking complication. Watches with this complication chime the time on demand, offering a sonic element to a creation that already charms the tactile and visual senses. It was fashioned in days before electric lighting, and enabled one to check the time in the absence of light. 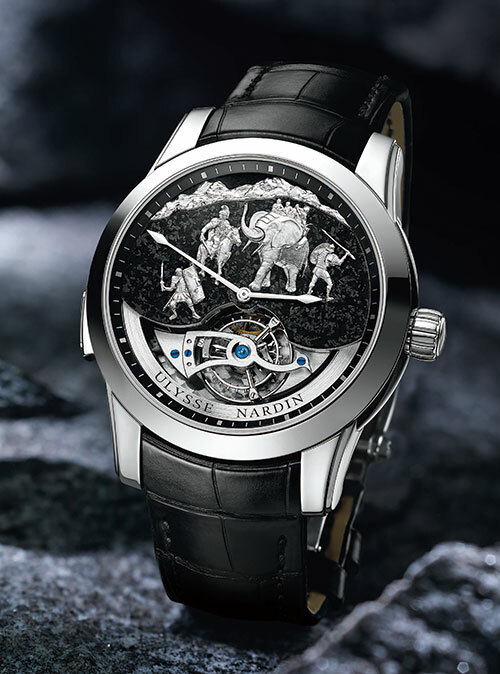 What adds to the appeal of such timepieces is that they remain rare, owing to intricacy and expense. 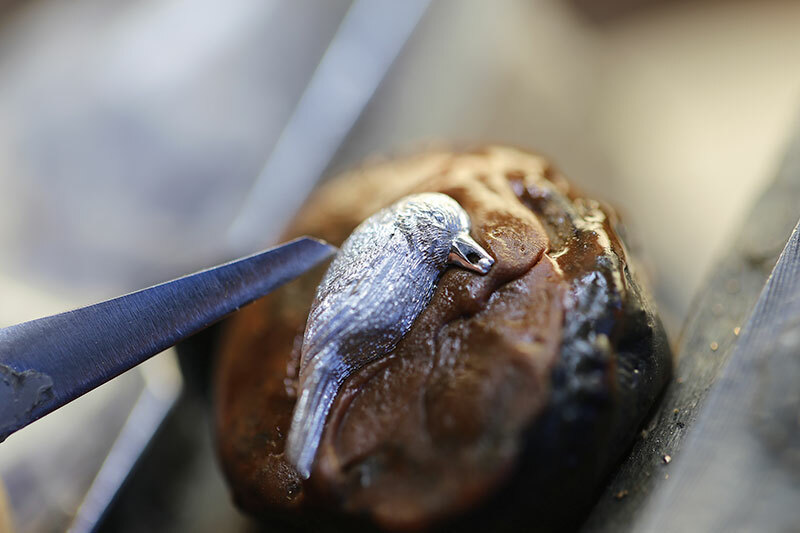 This rendition of the Bird Repeater honours Geneva, the city in which Pierre Jaquet Droz opened his third workshop in 1784, through the miniature-painting backdrop on the dial. 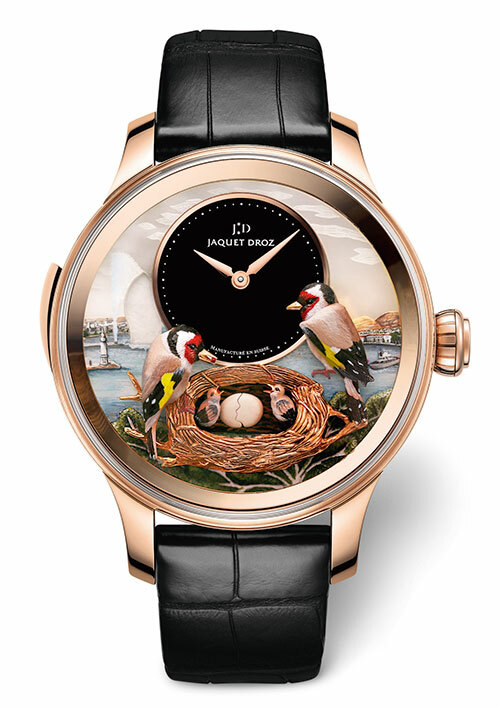 Equipped with a Jaquet Droz RMA88 hand-winding movement and cathedral gongs, the watch boasts a 48-hour power reserve. The latest in a series of the brand’s watches to feature a military figure from the past, the Hannibal Minute Repeater has a three-quarter dial made of polished granite, offset by moving characters and mountains realised in white gold. The watch has four gongs, each with a different tone, sounding off on the hour when the repeater is activated. 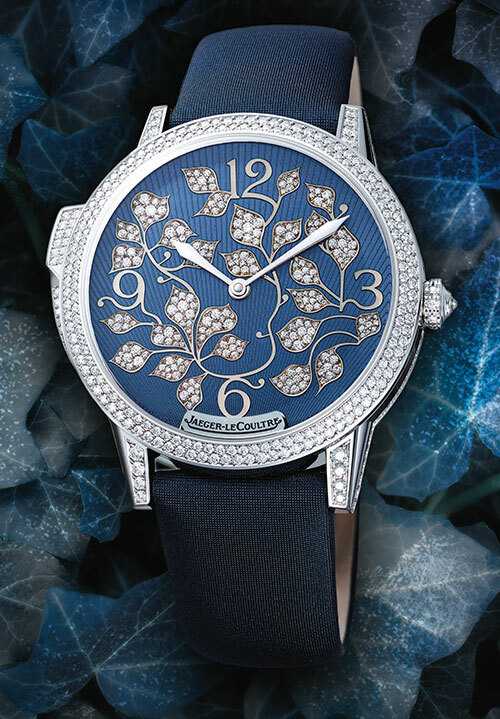 The first minute repeater to make its entrance in a feminine collection from this watchmaker, the Rendez-Vous Ivy Minute Repeater combines precision with remarkable functionality. In addition to being fitted with two patent trebuchet hammers, which strike two crystal gongs to produce a loudspeaker effect, the watch is equipped with a silent regulator to reduce any peripheral sound disturbance. The watchmaker’s latest musical masterpiece, Allegro, offers a minute repeater, GMT, big date, small seconds and day/night indicator. The minute repeater uses cathedral gongs — longer than standard ones — which offer deeper, more resonant pitches when the hammers strike. Marking a first in the world of watchmaking, the Escale Worldtime Minute Repeater combines the world-time function with a minute-repeating mechanism. 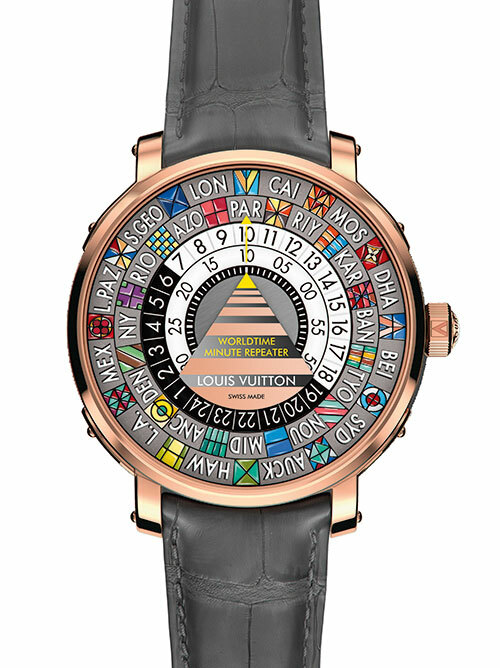 This along with the colourful dial, inspired by vintage luggage labels, makes it a true stunner. What’s more, the watch provides the wearer with an audible indication of the hour of the day back home when one is travelling abroad.